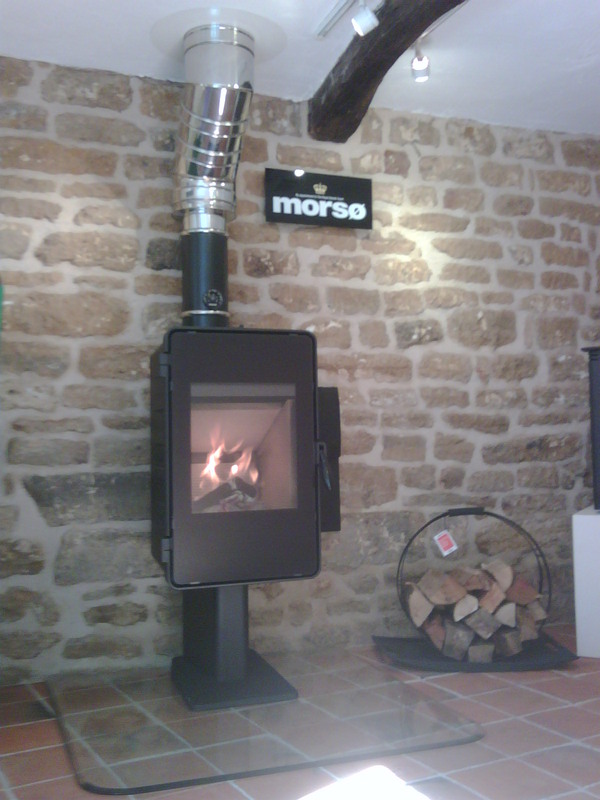 Heatsource at the Burghley Horse Trials! 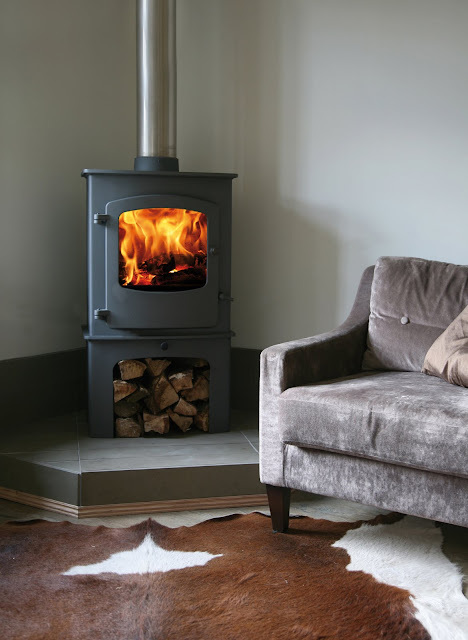 Heatsource of Uppingham will be taking a selection of its best-selling wood-burning and multi-fuel appliances at the forthcoming Burghley Horse Trials held at Burghley House, Stamford from Thursday 2nd September to Sunday 5th September. 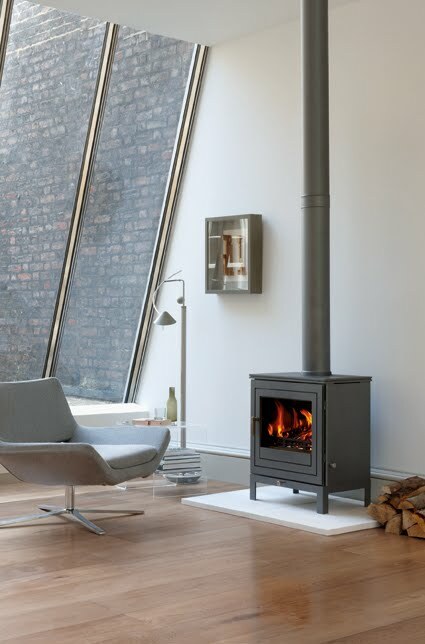 Our display will include live stoves from the British manufacturer -Charnwood- as well as some appliances from Clearview, Morso & Chesneys. 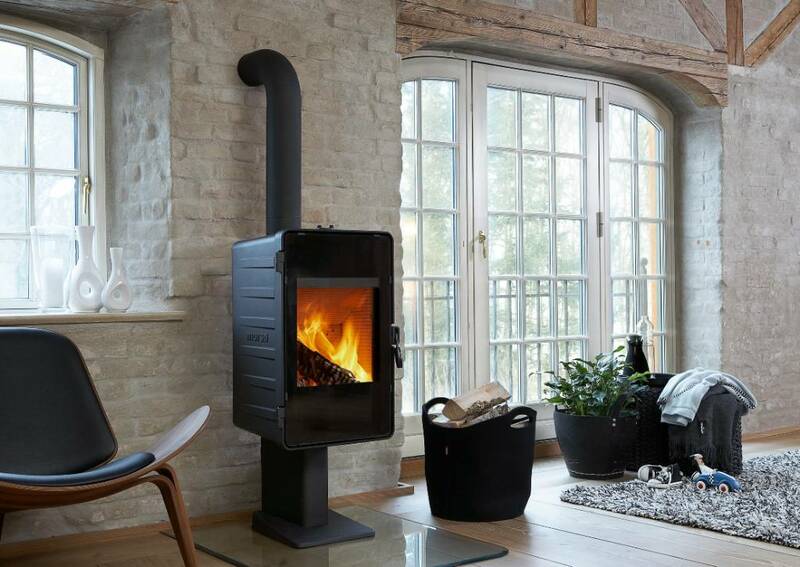 And because, we are trying to offer heating with a difference, we will also be taking a small selection of our very popular Carron cast iron radiator collection. 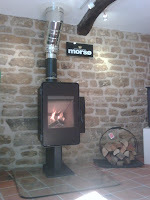 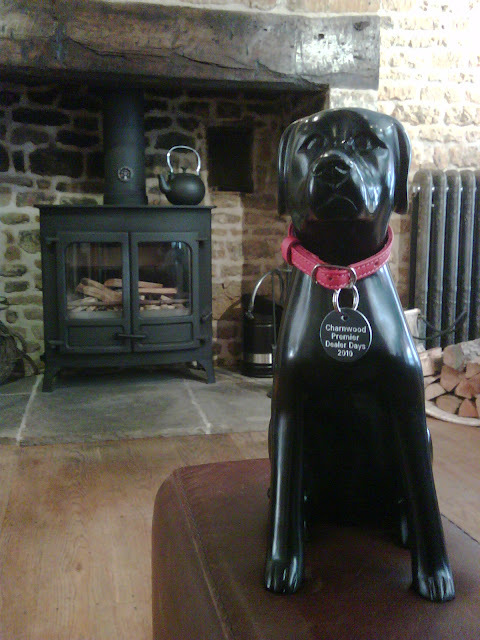 To power our live stoves, we will be using Certainly Wood Kiln Dried Hardwood Logs and other wood fuel products. Certainly Wood sources its timber from well-managed British woodlands. 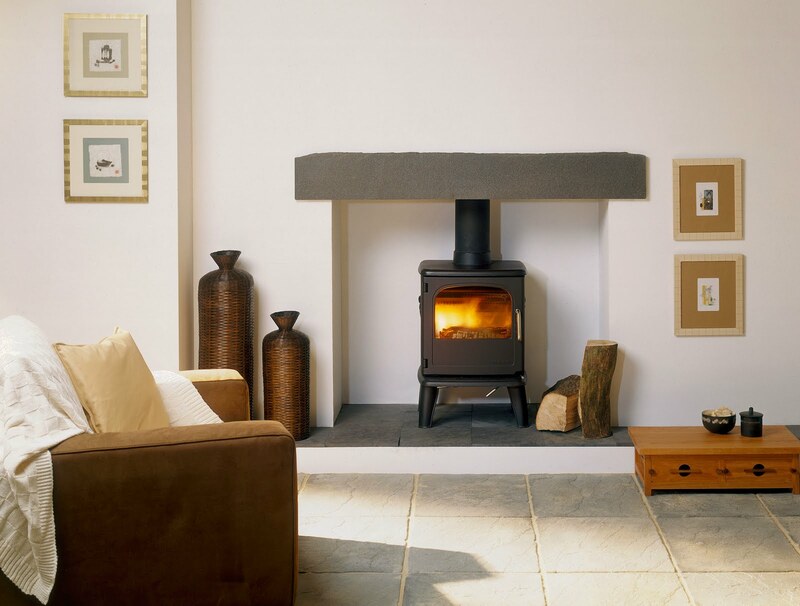 The benefits of burning kiln dried logs (or well seasoned logs) on wood-burner can be explained to you by our team on the stand. 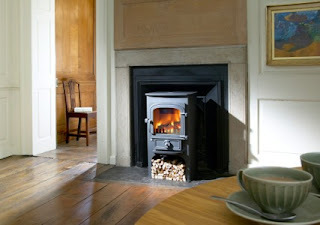 Please note that the showrooom will be exceptionally closed on Thursday 2nd and Friday 3rd September. 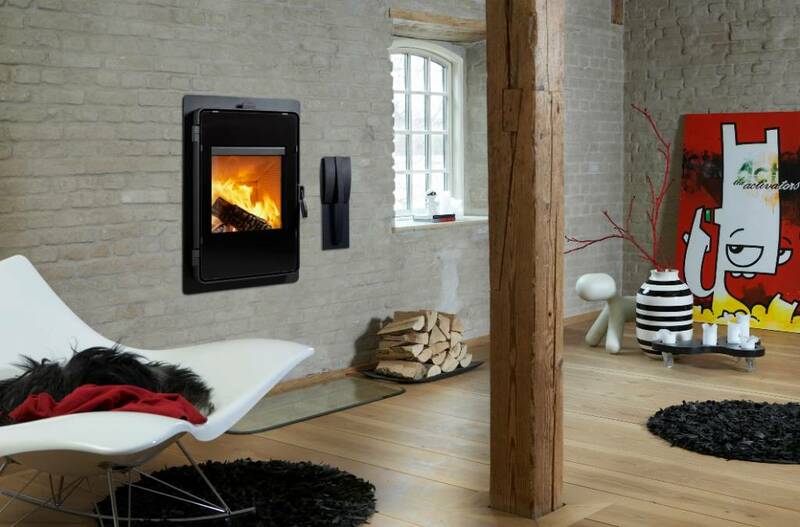 We at Heatsource are proud to have on display the new Clearview 400P. 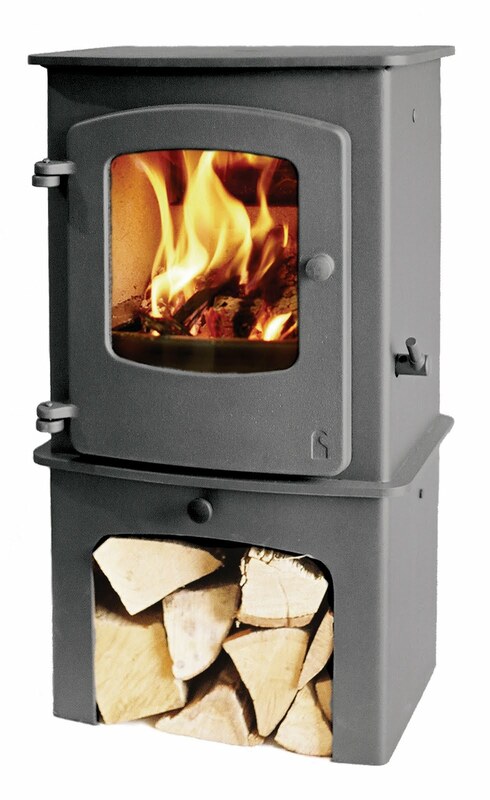 This stylish new appliance is the integral log store version of the very popular 5kw stove in the Clearview Stove Collection - the Pioneer 400 - to give you more storage for logs or kindling. 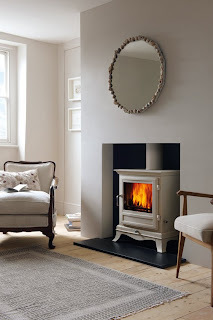 Like all the other stoves in the Clearview Collection, the 400P has as standard the very large Clearview Double Glazed window to give you a big fire picture, the Clearview "Hot Air Wash System" for a balanced clean combustion, an excellent air control providing long burn period, a rotary grate for easy ridling, and is available in the seven Clearview colours. The one in the picture above in the elegant Charcoal Grey finish with Satin Chrome Fittings for a contemporary touch. 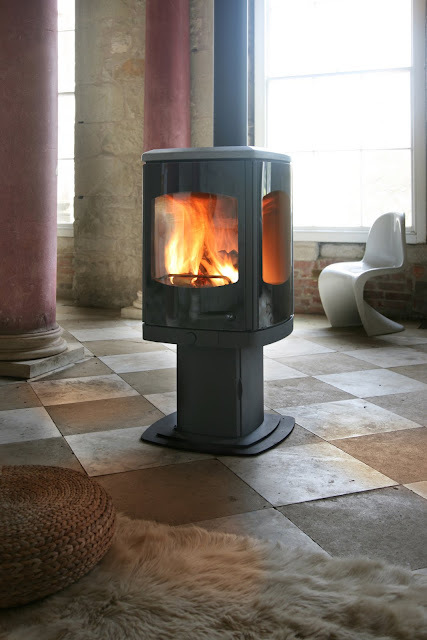 Like all the other Clearview stoves, its heavy steel construction welded inside and outside means that it is built to last. 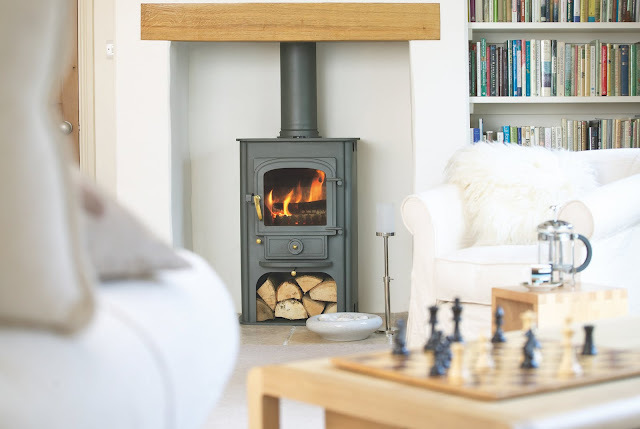 And of course, like all the other Clearview stoves, a Smoke Control version of this appliance is available, which means that you could enjoy burning wood and any smokeless authorised fuel in any smoke control areas throughout the UK. 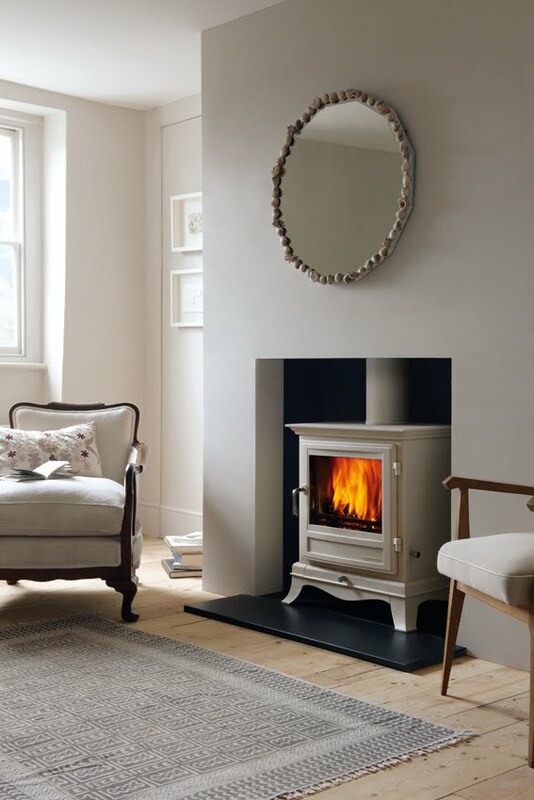 For more details on this stove or any other Clearview stoves, feel free to give us a call on 01572 829 953 and would be more than happy to help!